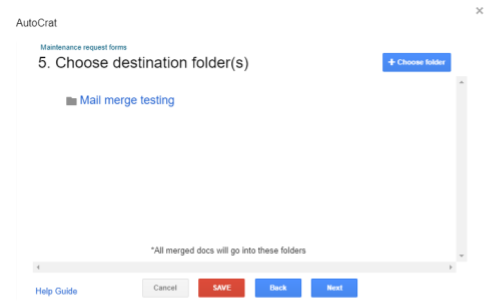 In the final post in this three-part series, we’ll show you how to transfer Google Contacts, Google Calendar, Google Sites, Google+ and YouTube data between any two Google accounts. 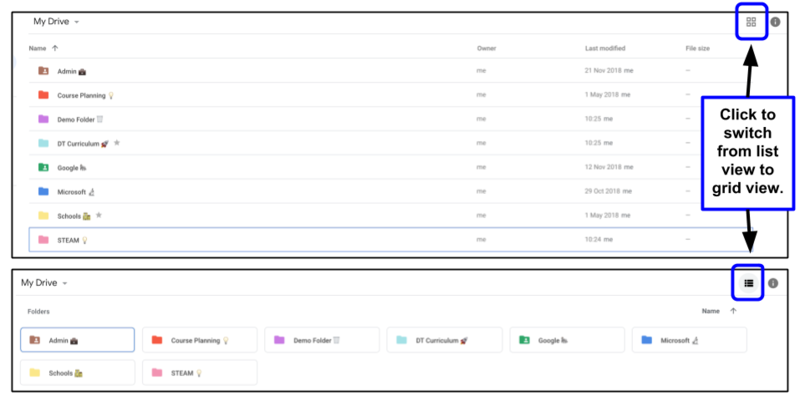 This is great for those teachers or students who began using their personal Google account for school purposes and now have a school G Suite account, or who are leaving the school. 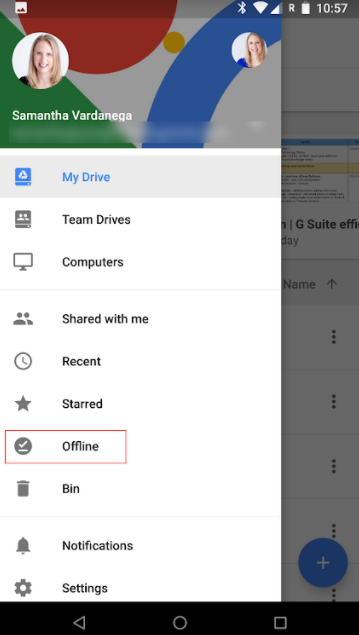 Part 1 covered how to transfer Gmail and Google Drive data from a G Suite for Education account (i.e. 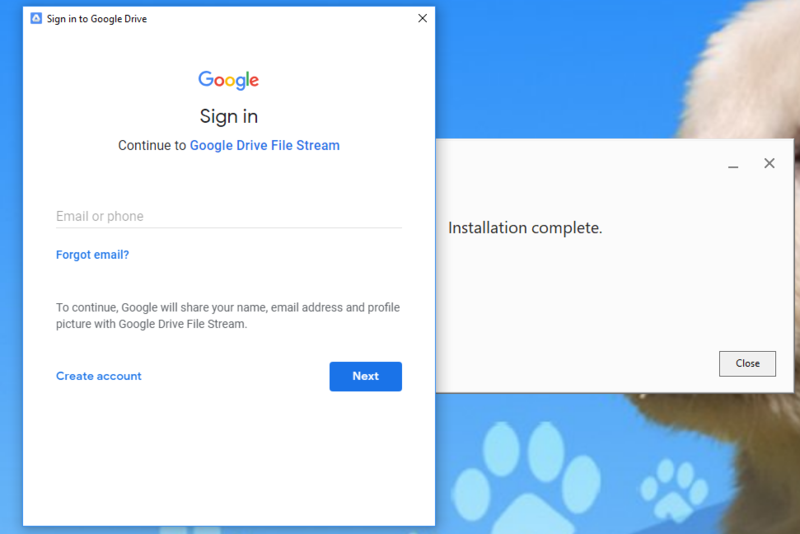 a school account) to another Google account (personal or G Suite). 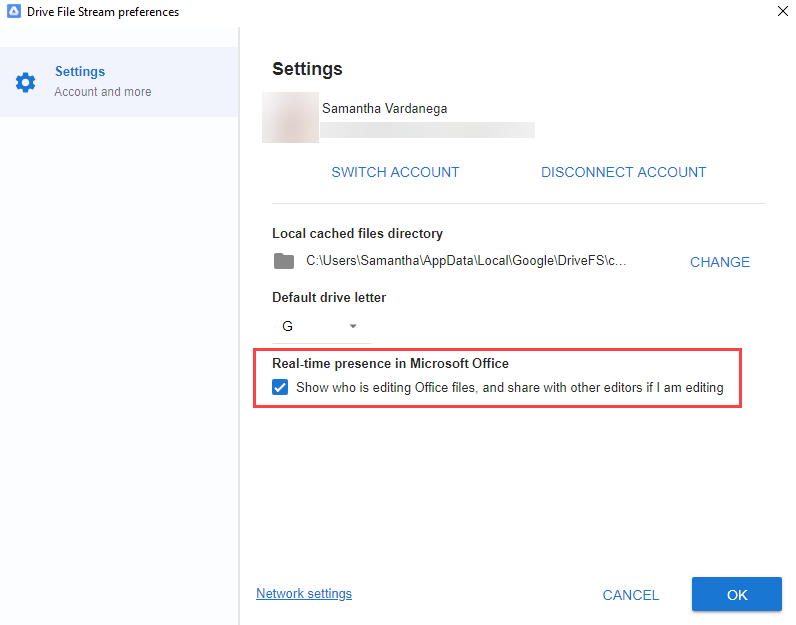 Part 2 covered how to transfer Google Drive data from a consumer Google account (i.e. 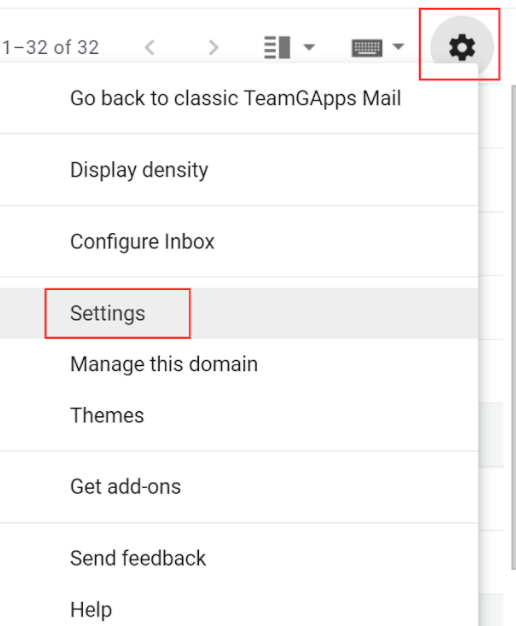 your own personal Gmail account) to another Google account (personal or G Suite). 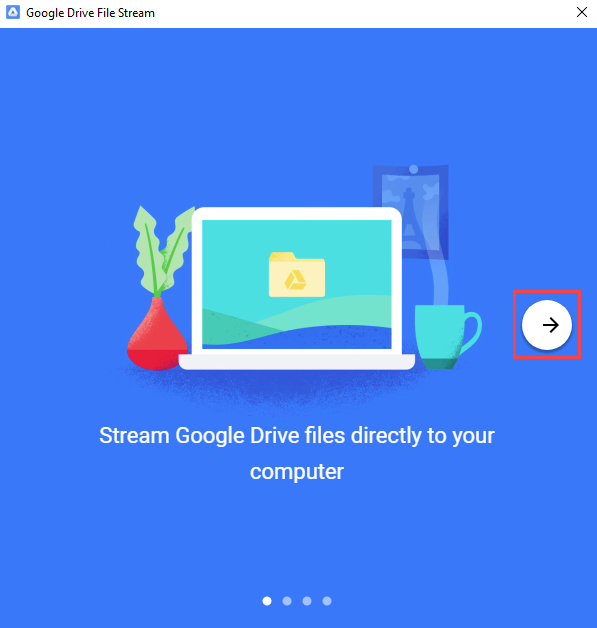 Part 3 (this post) will cover how to transfer Google Contacts, Google Calendar, Google Sites, Google+ and YouTube data between any two Google accounts. 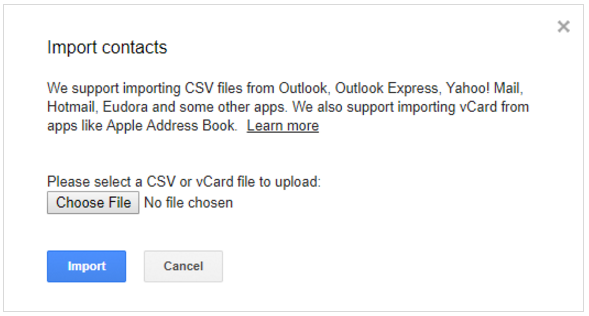 Transferring contacts between Google accounts requires you to export them from one account and import them into the other. 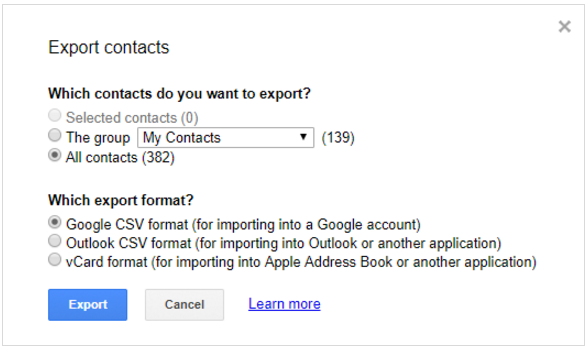 Login to the Google account you want to export the contacts from. Open Gmail and then open the Contacts manager. Note: If you are using the Contacts preview interface, you will be promoted to switch back to the old version. Click Go to old version to make the switch, then choose More > Export again. Choose what you want to export. This can be all your contacts, contacts you have selected (ticked) or a specific group. 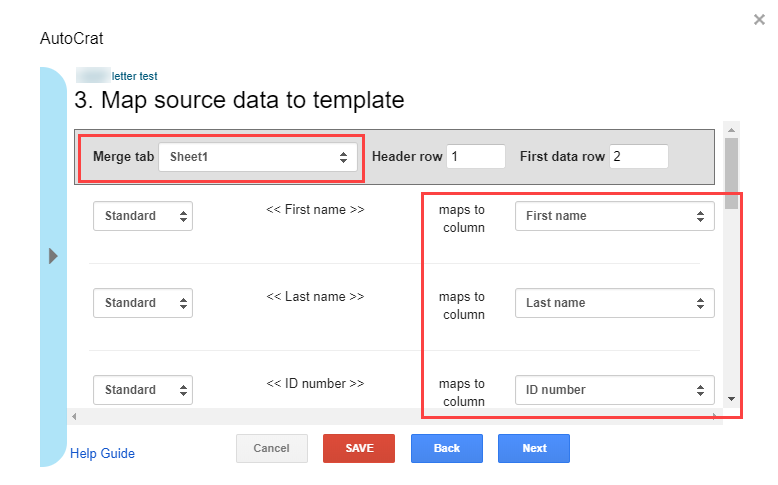 Choose the Google CSV format. 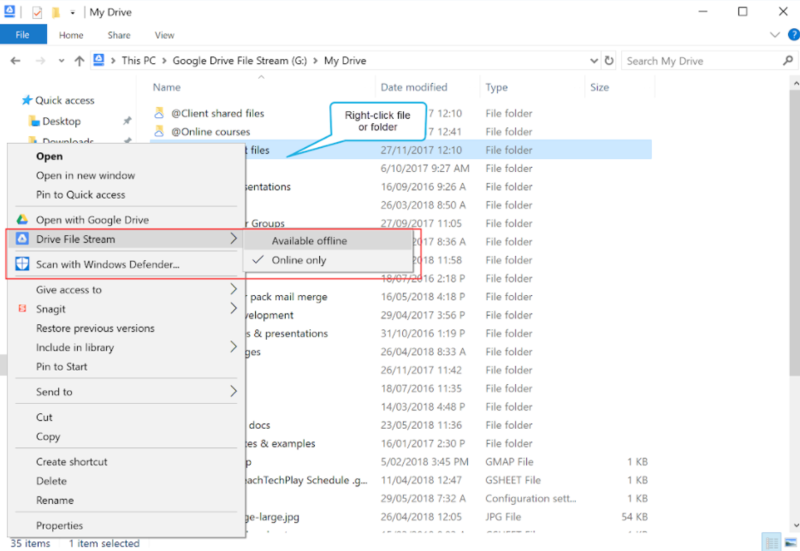 Click Export and choose a location on your computer to save the file. 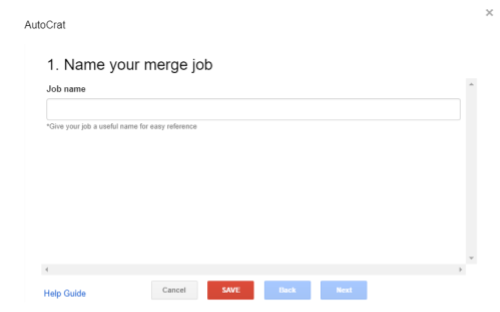 Login to the Google account you want to import the contacts to. Open Gmail and then open the Contacts manager. 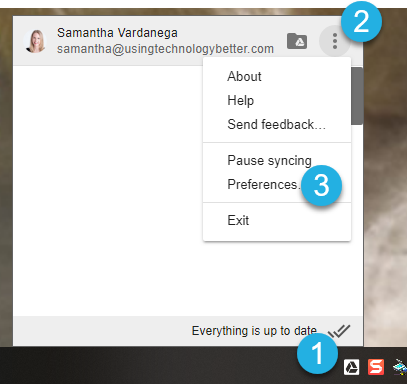 Note: We suggest opening the second Google account in a Chrome Incognito window, or a separate Chrome profile to avoid conflicts between accounts. Note: If you are using the Contacts preview interface, you will be promoted to switch back to the old version. Click Go to old version to make the switch, then choose More > Import again. Click the Choose File button and browse for the file you downloaded during the contacts export process. 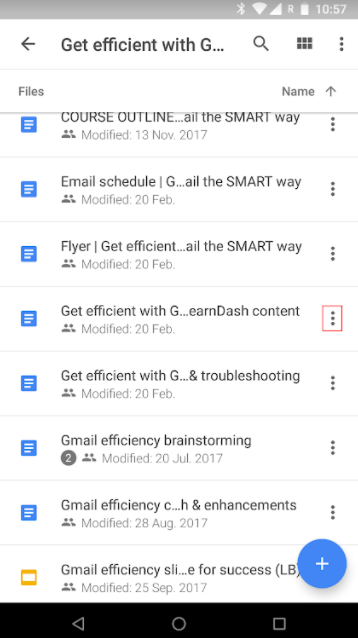 Transferring a calendar between Google accounts requires you to export it from one account and import it into the other. 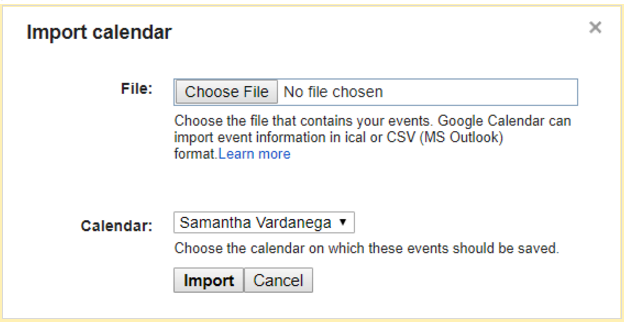 Login to the Google account you want to export the calendar from. 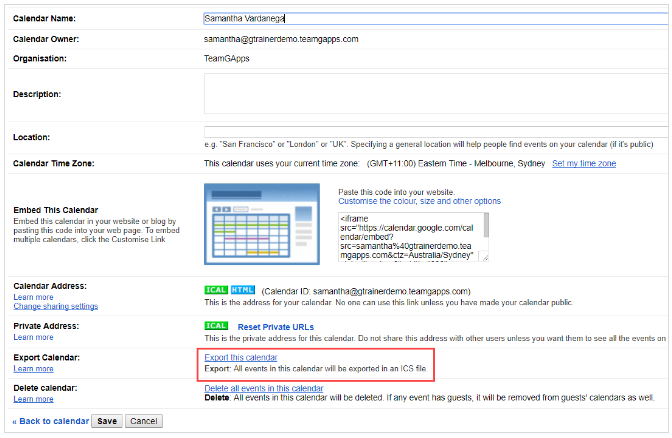 Open Google Calendar. In the My calendars list, hover over the name of the calendar you want to export. 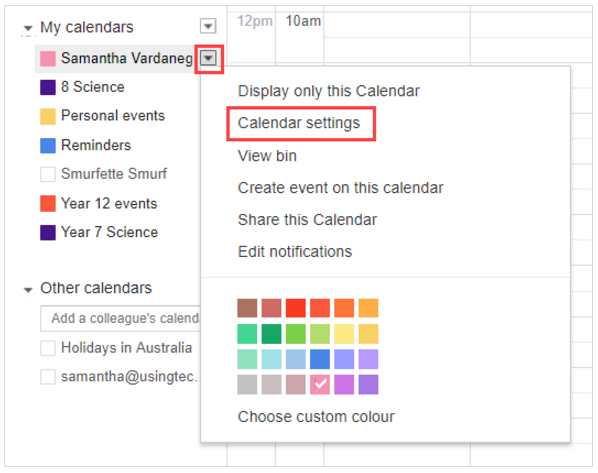 Click the little arrow that appears on the right, then select Calendar settings. Click Export this calendar (at the bottom of the settings screen). 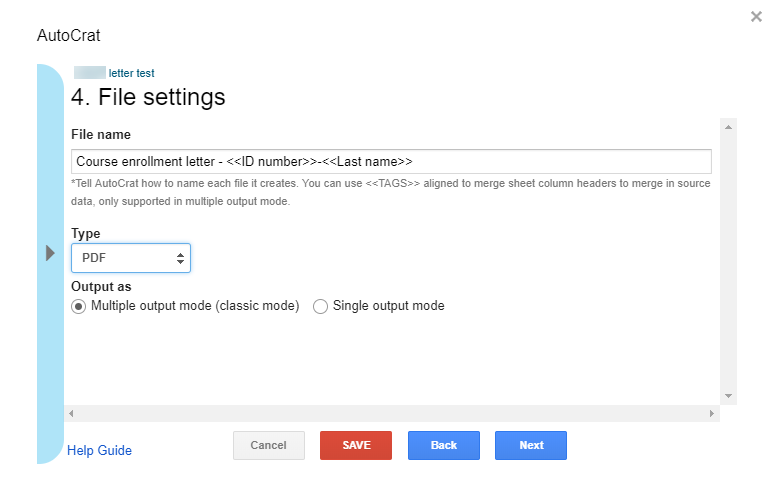 Login to the Google account you want to import the calendar to. Open Google Calendar. Click the little arrow to the right of My calendars and select Settings. 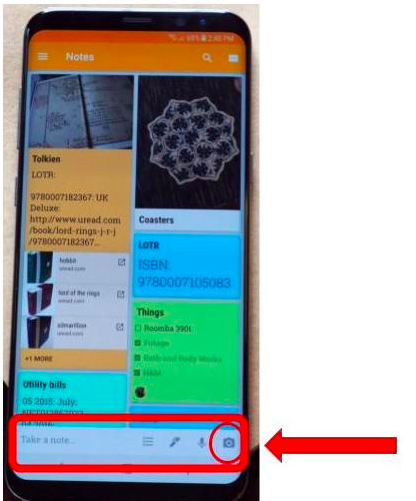 Scroll to the bottom of the My Calendar section and click the Import calendar link. Click Choose File and browse for the file you downloaded during the calendar export process. Choose the calendar you want to import the exported events into. Tip: If you want to import the events into a separate calendar, create a new Calendar specifically for this purpose before beginning the import process. For example, you could call it ‘School events archive’ or similar. You can then choose this calendar during the import process. 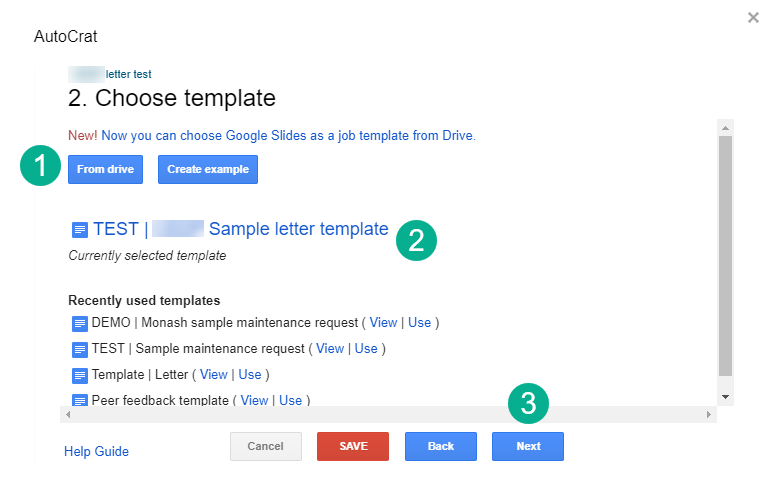 Note: At present, it is only possible to transfer Classic Google Sites. 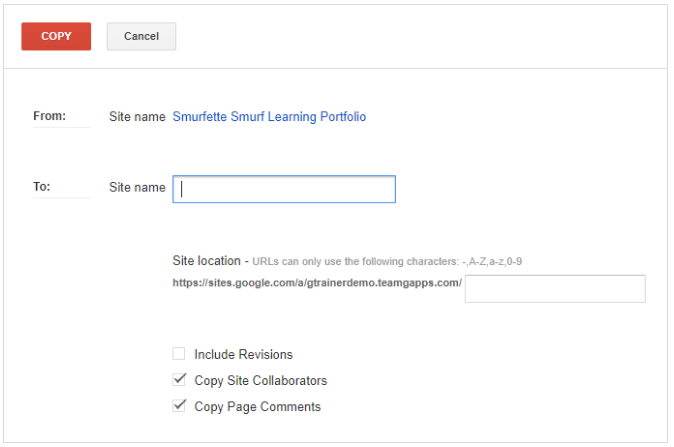 This method will only work if your school allows you to share Google Sites outside of your domain. 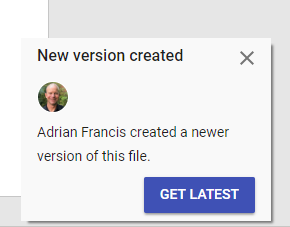 Open the Google Site you want to transfer. 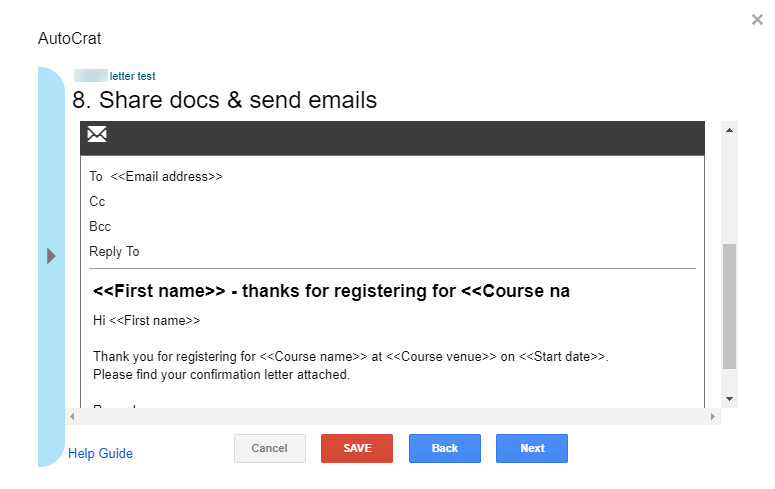 Share the Site with the Google account you want to transfer it to, giving the account ‘Is Owner’ access. Login to your other Google account and op$en the Google Site. 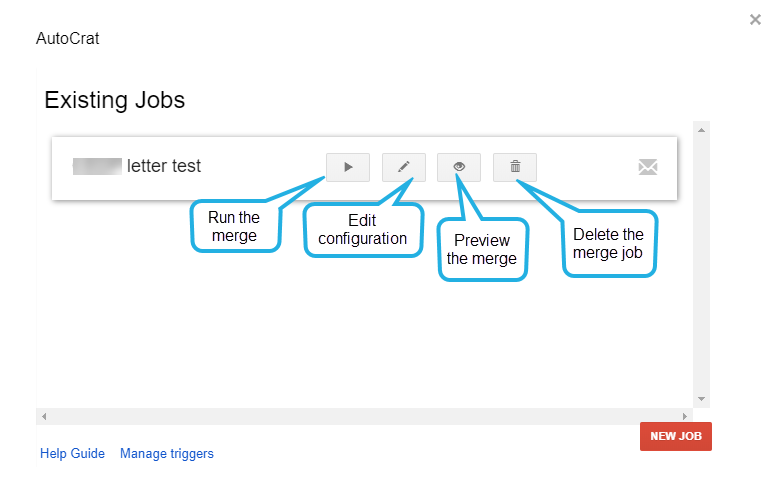 Click the Settings (cog) button and choose Manage Site. Find the General tab and click the Copy site button (located about half way down the page). Choose a new name and URL for the new site. 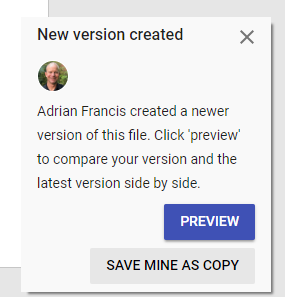 Choose if you want to share the copied site with the same people by checking/unchecking the Copy Site Collaborators option. 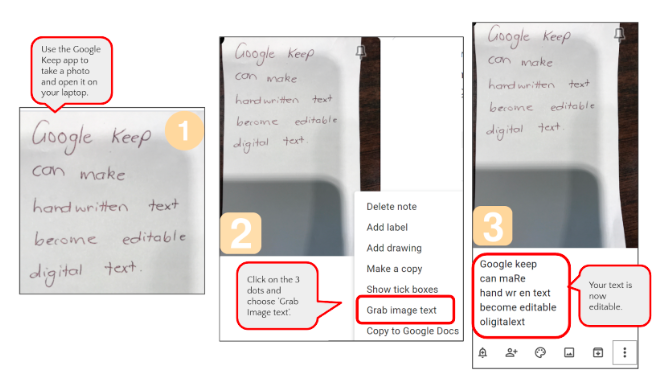 This will make a copy of the original site, which means the copied version will have a different URL to the original site. Be sure to update any links that point to the site if you want other people to be able to access it. 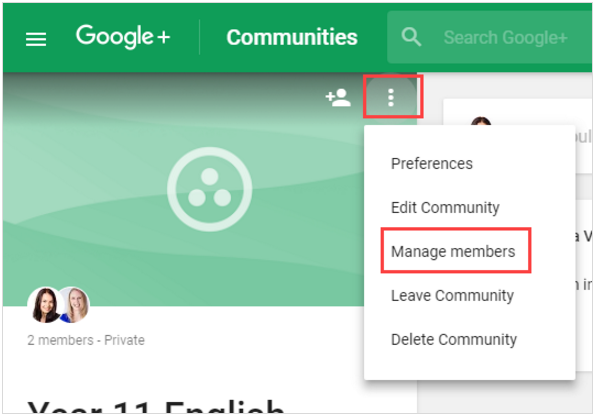 Google+ communities can be transferred by changing their ownership. You can use this feature to change the ownership of a community to another account you own, or to make someone else in your school the owner of a community. Before you start: Ensure that the person/account you want to transfer the community’s ownership to is already a moderator of the community. The must have been a moderator for a minimum of 2 weeks before you can give them ownership of the community. Open the Google+ community you want to transfer, using the account that currently owns the community. Click the three dots button and choose Manage members. Find the person you want to transfer the ownership to. Click the three dots button next to their name. Choose the Promote from moderator to owner option. 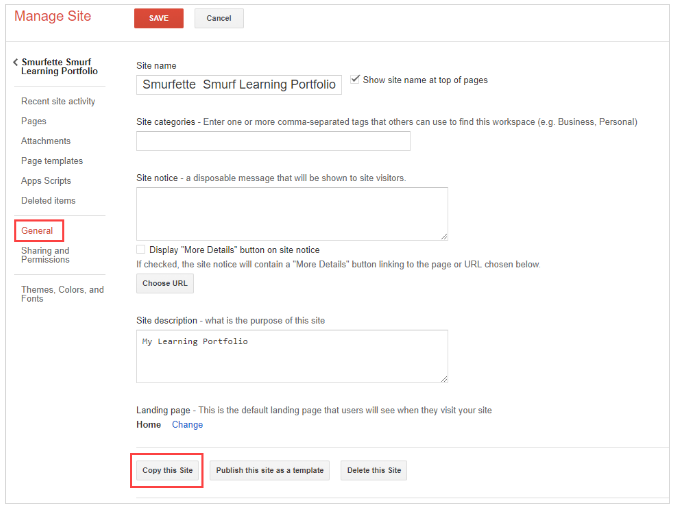 Open the Google+ community using the account that you made an owner in step 3. Find the person who you no longer want to be a community owner. Click the three dots button next to their name. Choose the option appropriate to what you need to do (e.g. 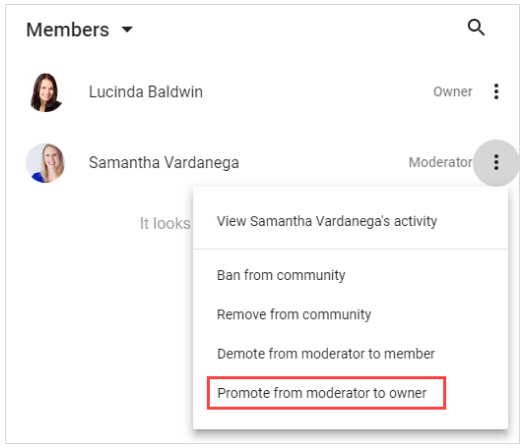 Demote from owner to moderator, Demote from owner to member or remove them completely from the community). 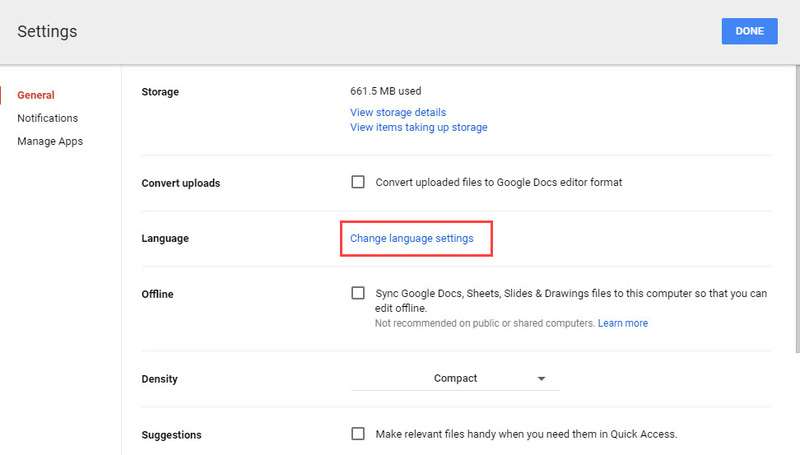 There are two options for transferring YouTube data between Google accounts. You can either transfer the ownership of an entire YouTube channel, or download individual videos and upload them to another account. This option will keep the existing channel name, URL, videos, comments and settings. 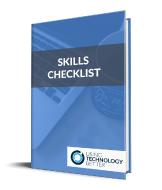 To learn how to transfer ownership of a YouTube channel, please see this blog post that we have previously written. 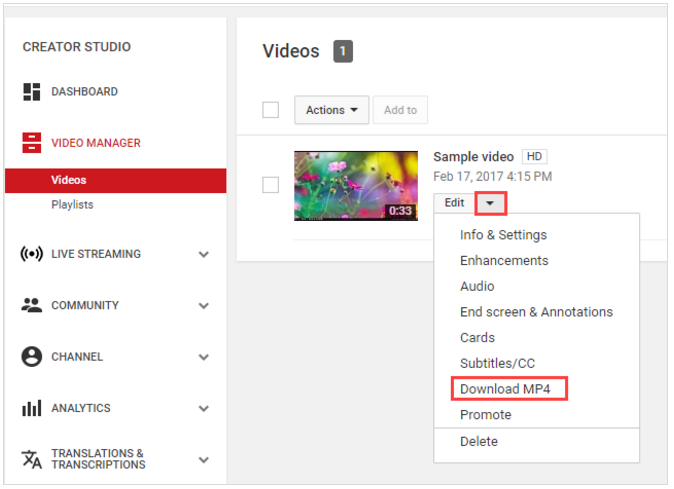 This option involves downloading each video in your YouTube account. Login to the YouTube account that owns the videos you want to download. Click on your profile icon in the top-right corner. Choose Creator Studio. Select Video Manager from the menu on the left. For each video you want to download, click the little arrow next to the Edit button and choose Download MP4. 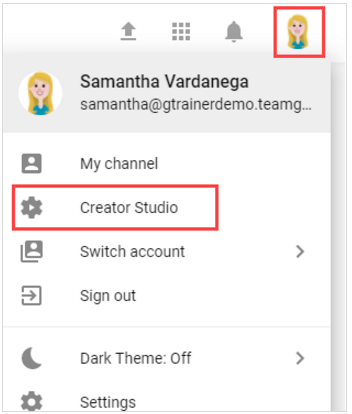 You can now upload the videos to the YouTube channel in your other Google account. It is a good idea to also delete the videos from the original YouTube channel so Google does not detect any copyright issues. Be aware that this option will not retain the original URLs of the videos. When you upload them to your other Google account each video will get a new URL. If this is an issue, we suggest choosing the option to transfer your entire YouTube channel to another account. 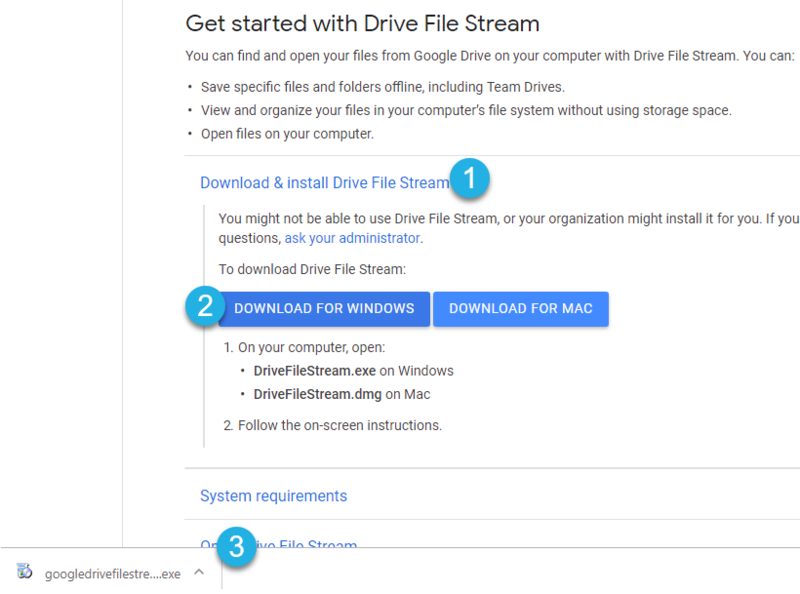 Google also have a data download tool that allows you to extract data from most of their services by downloading it in non-Google formats. 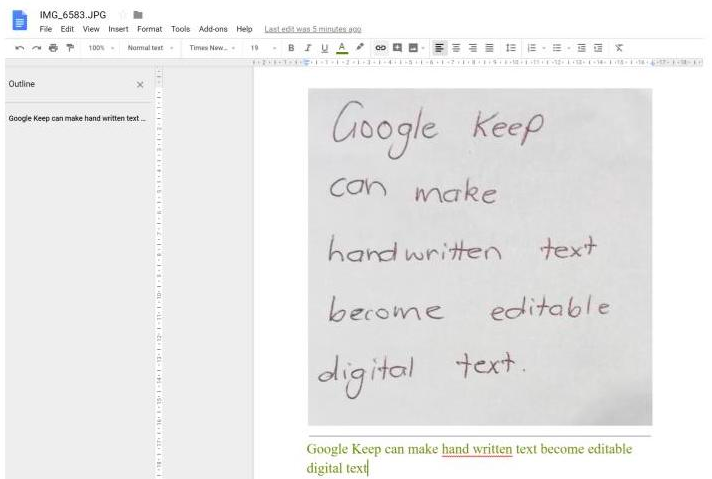 For example, you can download Blogger blogs in XML format, calendars in iCalender format, mail in MBOX format and Google Drive files in Microsoft Office format. 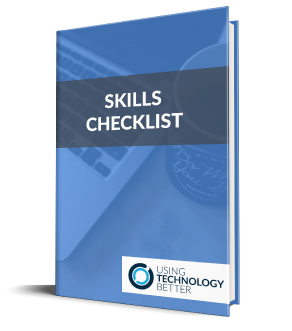 You can read more about how to use it here. 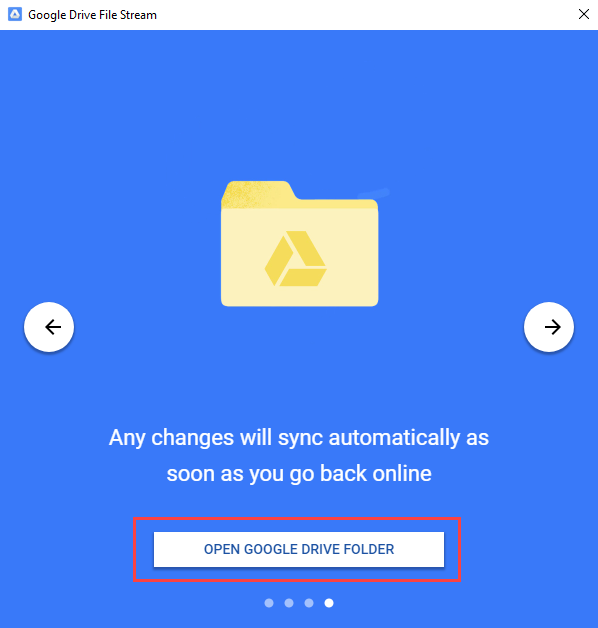 In the second post in this three-part series, we’ll show you how to transfer Google Drive data from a consumer Google account (i.e. 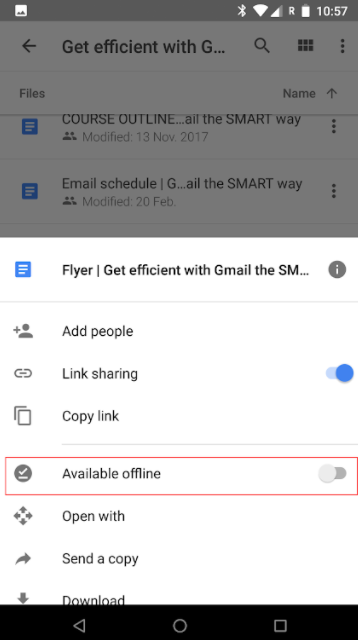 your own personal Gmail account) to another Google account (personal or G Suite). 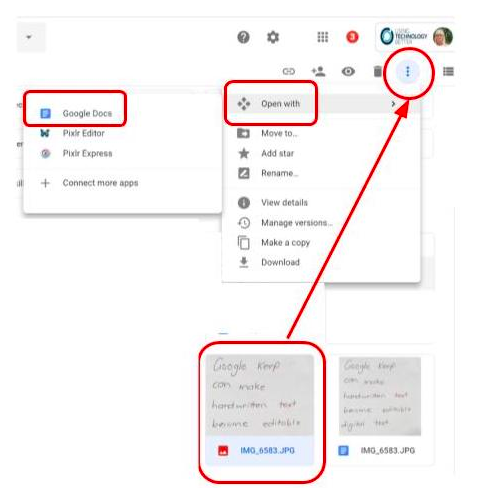 This is great for those teachers or students who began using their personal Google Drive for school purposes and now have a school G Suite account. 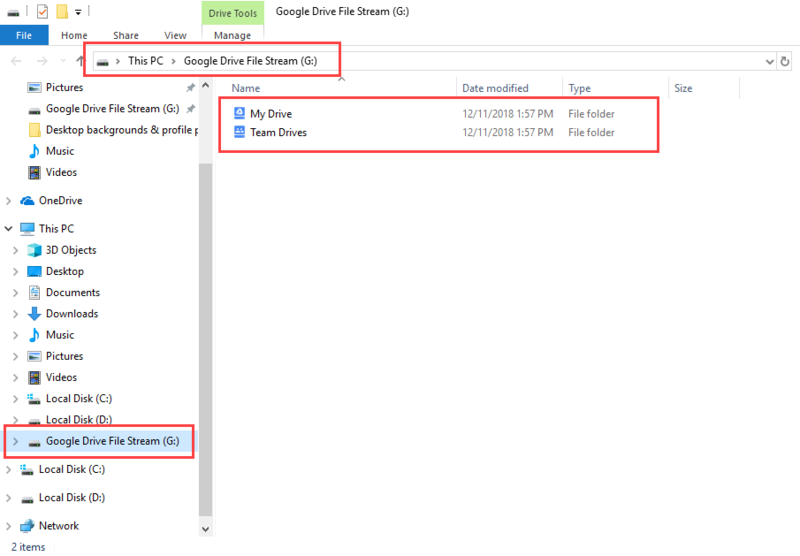 Part 2 (this post) will cover how to transfer Google Drive data from a consumer Google account (i.e. 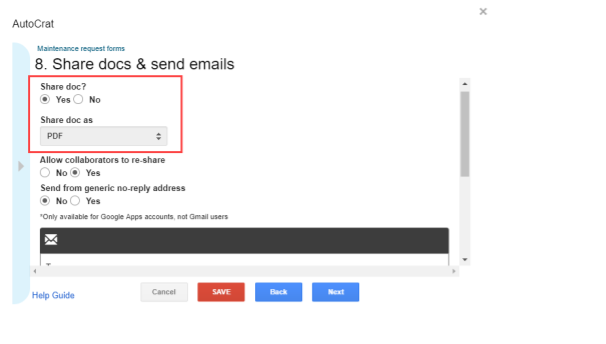 your own personal Gmail account) to another Google account (personal or G Suite). Part 3 will cover how to transfer Google Contacts, Google Calendar, Google Sites, Google+ and YouTube data between any two Google accounts. 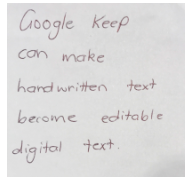 The method below is appropriate to use when you want to transfer files that are in a consumer Google account, or for files that could not be copied by the Transfer your content tool covered in the first blog post. 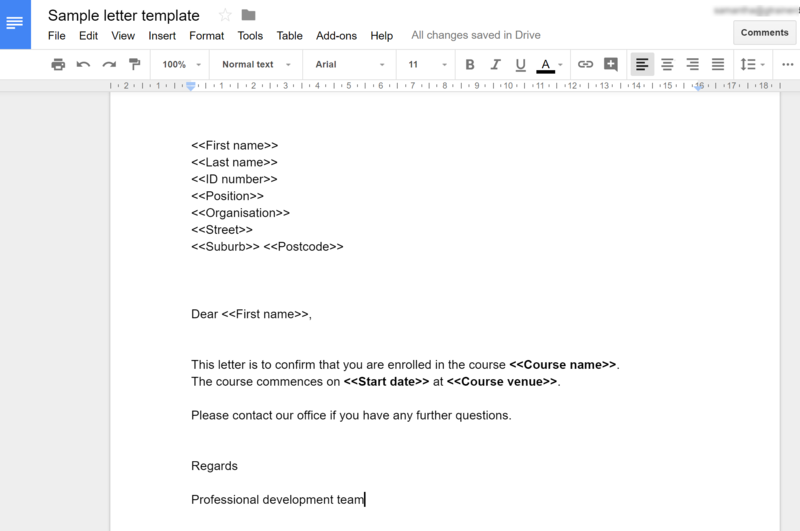 Note: This method will only work if your school allows you to share files outside of your domain. 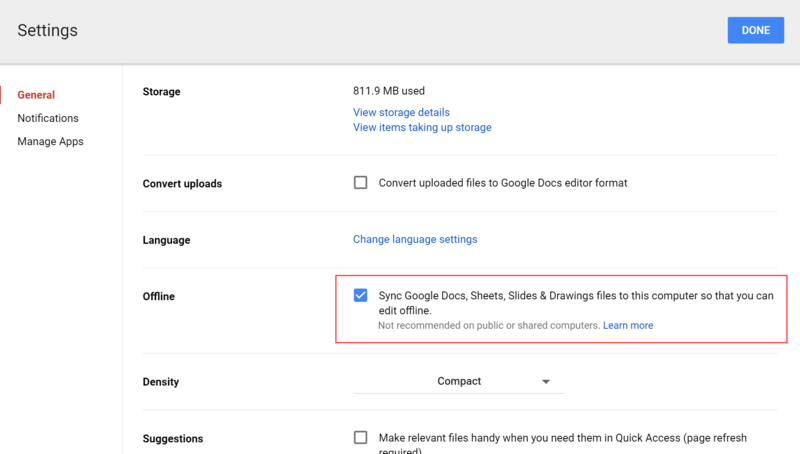 Put all the files that need to be transferred into a Google Drive folder(s) and share that folder with your other Google account, giving it edit access. 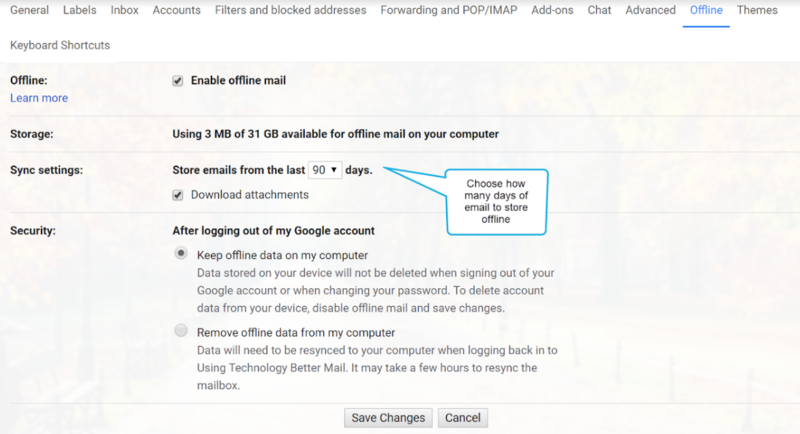 Login to your other Google account. 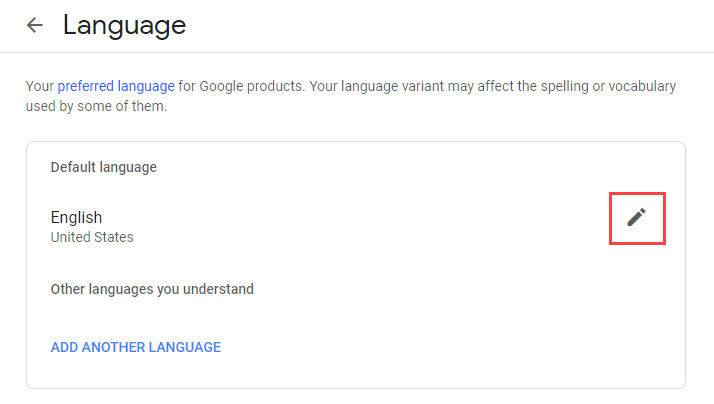 Note: The remainder of this process works best if you are using a separate Chrome profile for each of your Google accounts. 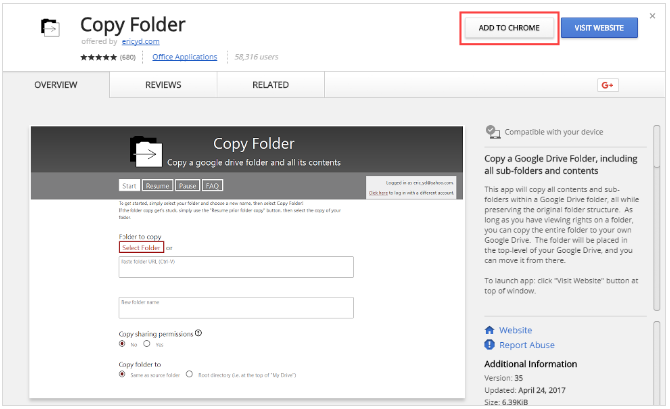 Find the Copy Folder Chrome app in the Chrome Web Store (use the link provided here). Click Add to Chrome to install it. 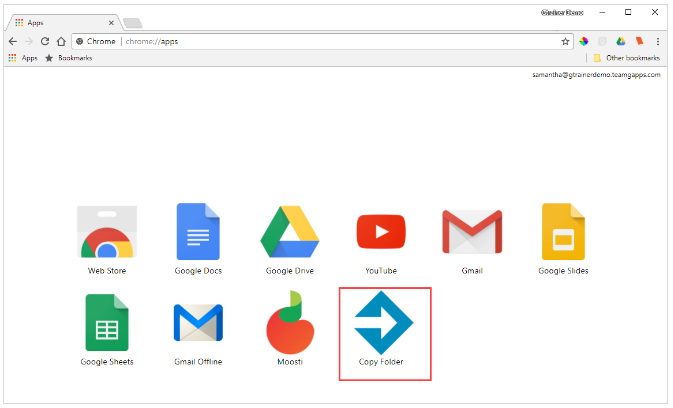 Open the Chrome apps page (chrome://apps/) and click on the Copy Folder icon. When prompted, allow the app the permissions it needs to run. The app will then open, as shown below. 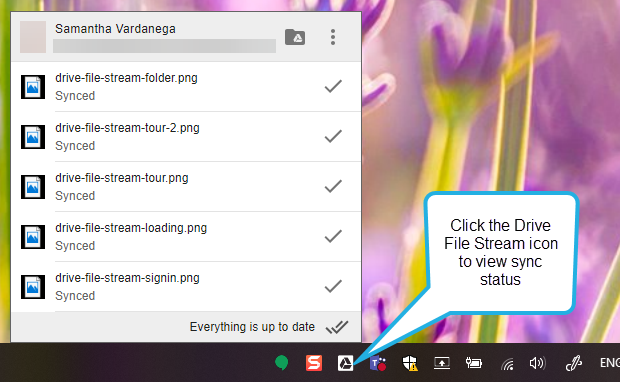 Click the Select Folder button and browse or search for the folder you shared in step 1. 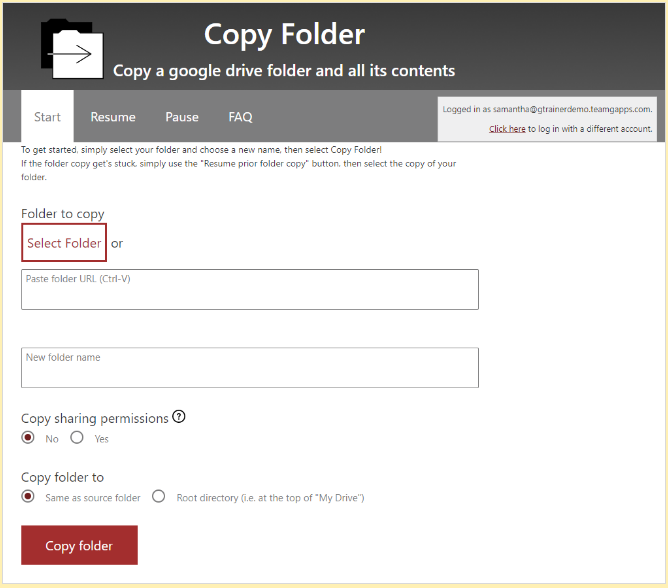 Leave the Copy sharing permissions option set to No. Choose where you want to copy the folder to (if in doubt, choose the root directory). 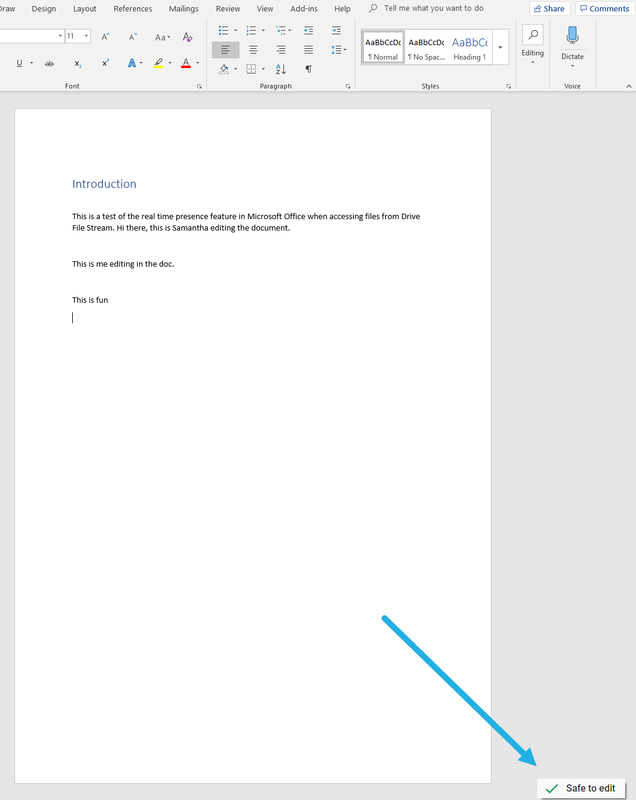 Click the Copy folder button to start the copy. 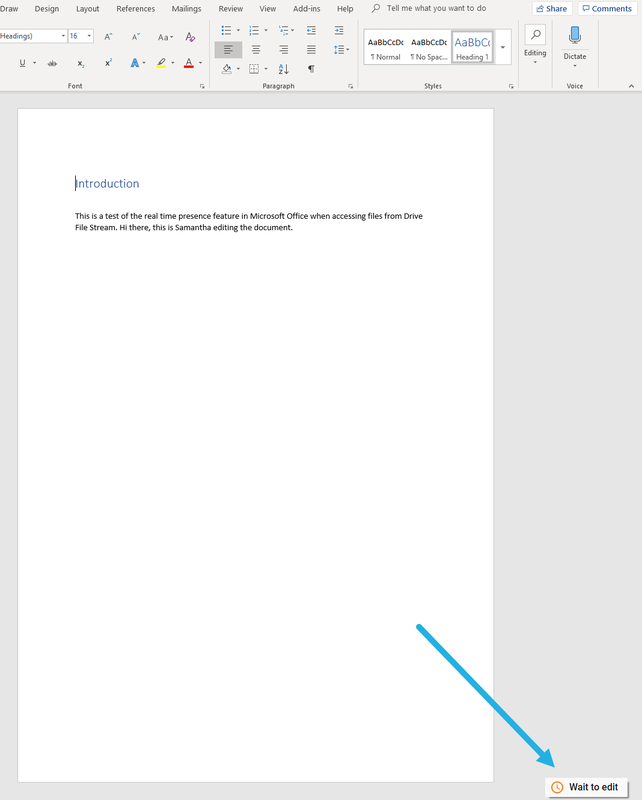 The copy will run in the background, so you can continue working while it completes. A summary of the copy status will be shown when the process is finished. 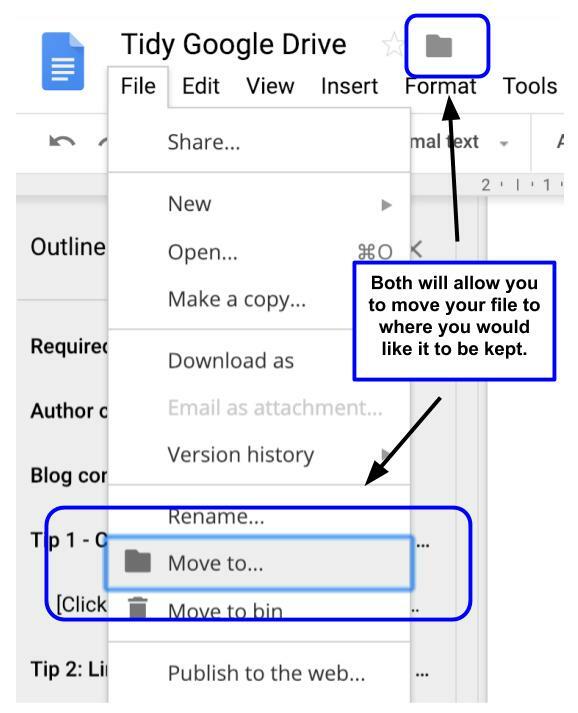 When the copy is complete, return to your school Google account and un-share the folder(s) you shared in step 1. 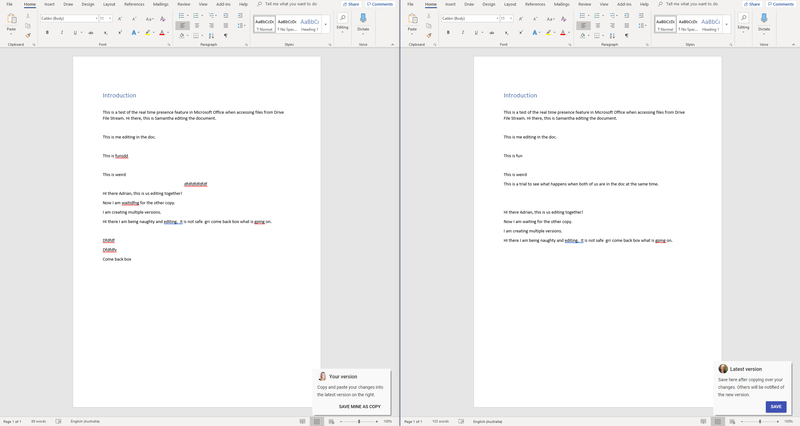 The great thing about this tool is that it does not add the words ‘Copy of’ at the beginning of the folders and files it copies. If you have any questions or experience any issues with the Copy Folder app, check out the FAQ section in the app. 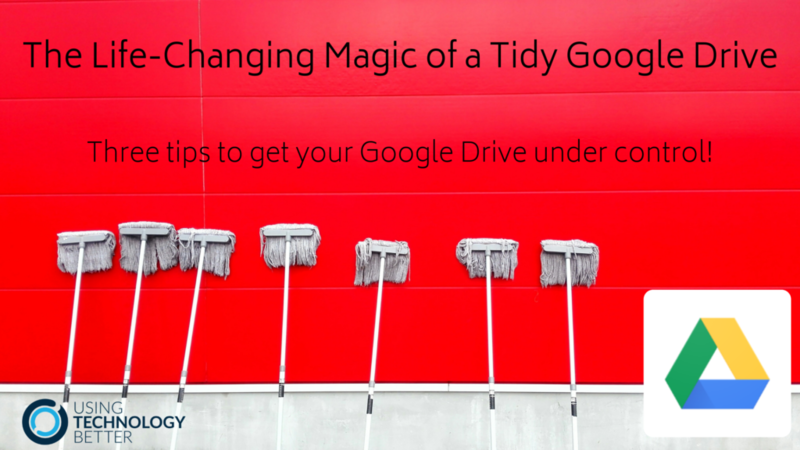 In the next blog post in this series, we’ll take a look at how to transfer Google Contacts, Google Calendar, Google Sites, Google+ and YouTube data between any two Google accounts.